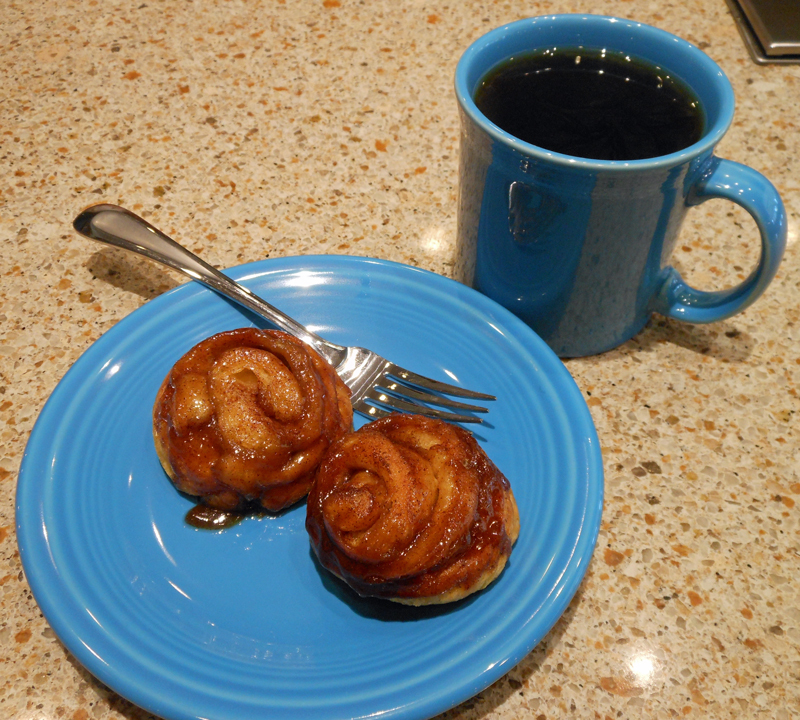 You can make these delicious cinnamon rolls in less than 30 minutes and they go exceptionally well with your mid-morning coffee. 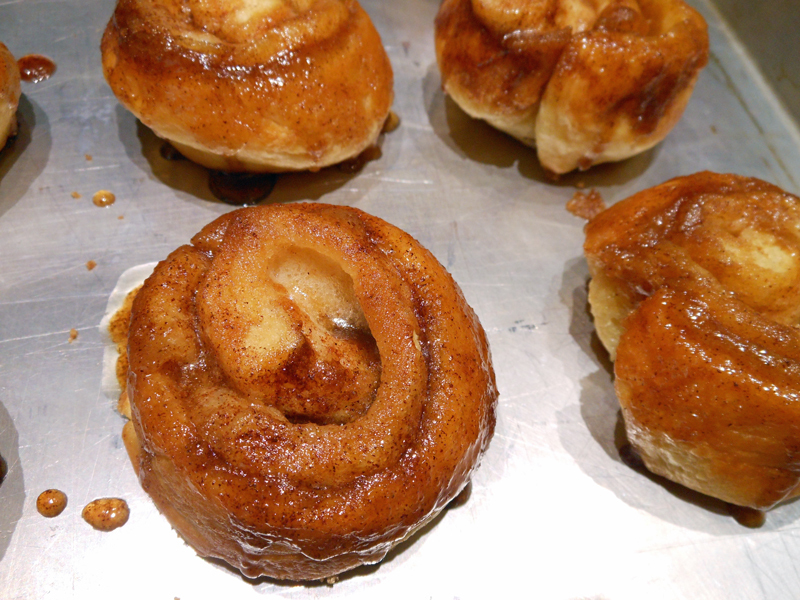 Remove dough from your can and unroll on counter. Keep in rectangle and pinch seams together. Brush butter over top of dough leaving 1/2 inch on edge. Sprinkle brown sugar over top of butter and then sprinkle cinnamon over top of brown sugar. Start rolling from the long side and try to roll it tightly. Cut in 8 rolls and place each in a muffin tin. Bake in a 375 degree oven for 10 to 12 minutes. When they come out of the oven, turn them over onto a cookie sheet.